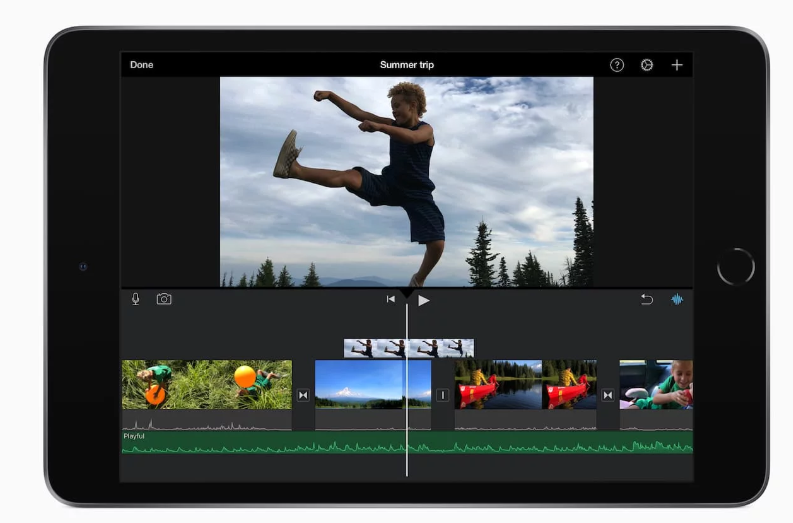 The new 7.9inch iPad Mini now allows you to do even more on the go with even more greater performance. Thanks to Apple’s A12 Bionic Chip, the iPad Mini is now three times faster than the previous models. Apple’s cutting-edge processing chip is designed for multitasking with advanced machine learning so you’re able to achieve great AR experiences, exceptional 3D rendering, and impressive graphics. It has a very gorgeous 7.9-inch Retina display that uses True Touch technology, so it has a wide range of colour support and produces 25% more brightness. 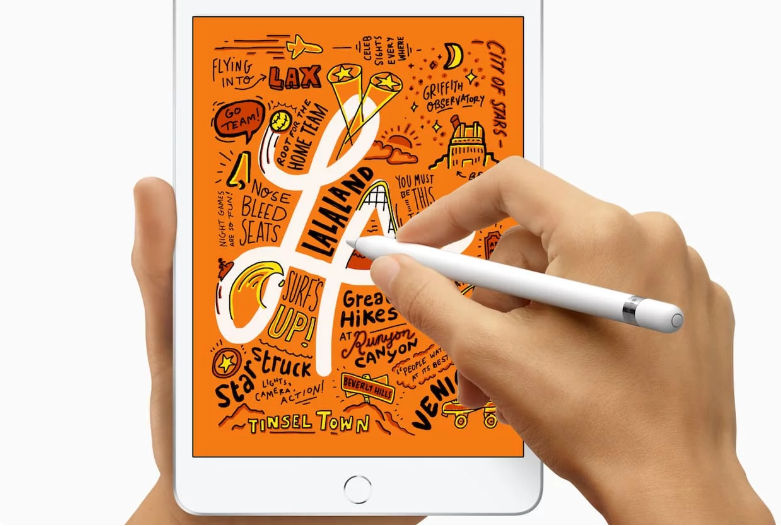 In addition, the Apple Pencil is now compatible with this new iPad Mini. This opens up a whole new range of activities and productivity for the users. Apple has also updated the camera for 1080p video. The new iPad Mini 7.9-inch with A12 Bionic Chip brings outstanding performance to a compact size.